If you are new to social media or you’re not sure how to start promoting in social media, Zoniz will help you get started the right way. 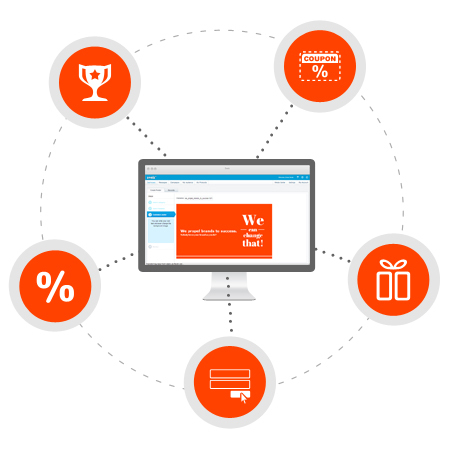 With pre-build campaigns, templates for promotions and messages you will never run out of ideas on how to connect with your customers on social media networks, on your website and in store. Connect with your customers at the right time in the right way. 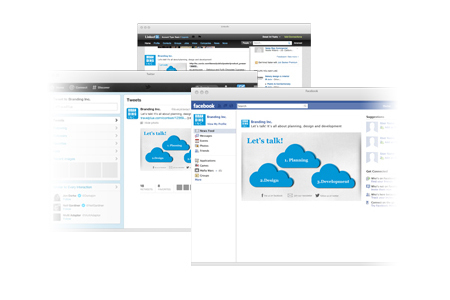 Create and schedule personalized messages across social networks from one easy-to-use interface. We offer a library of pre-built image and text messages for different occasions and times of day. You can use any of them with your own logo, or change them so they best fit your company image. Grow your community using giveaways, increase sales with coupons, reward their loyalty with contests and much more. Using Zoniz you can do all this from one easy-to-use interface. You don’t need to have any programing knowledge or designing skills. Every campaign is pre-built saving you time and money. Half of all users access social networks on mobile devices and that is great because you can reach them anywhere they are; at home or on the go. Zoniz templates are built so they are automatically self-optimized for mobile, tablet or desktop. 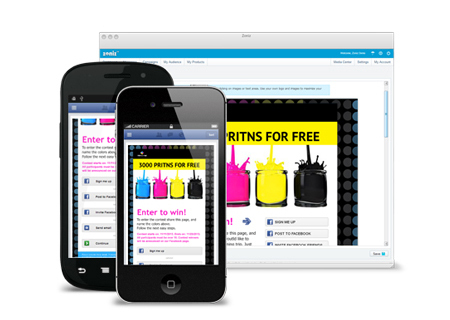 You only need to create your message and promotion once, and it looks great on any device. Send emails to everyone or filter your community so you’ll reach the exact people you want. 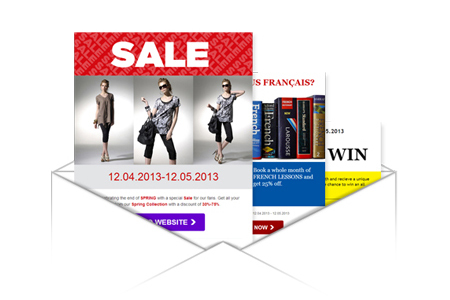 Using our newsletter templates just enter the message you want to send and you are ready to go. As with every feature of Zoniz, every newsletter is pre-build, easy to customize to best fit your brand image and it will looks great on mobile devices too. 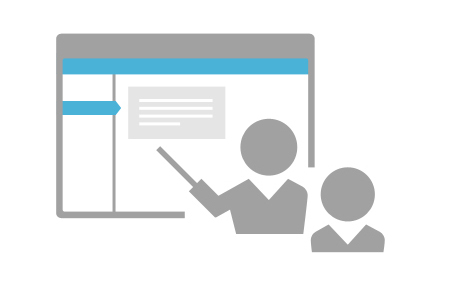 Our support team is here to help, whether you have questions about certain features, need technical support or are simply looking for new ideas.